There’s just something about SUVs that make them the highest selling body type on the market. It probably has something to do with their versatility and flexibility. SUVs have the bigger bodies to handle moving lots of stuff at a time but are still stylish and sporty to create a fun, exciting ride. Of course, all SUVs are not created equally though and each one is geared towards different lifestyles. Some are better equipped to handle getting off-road and exploring while others are ready for family life. 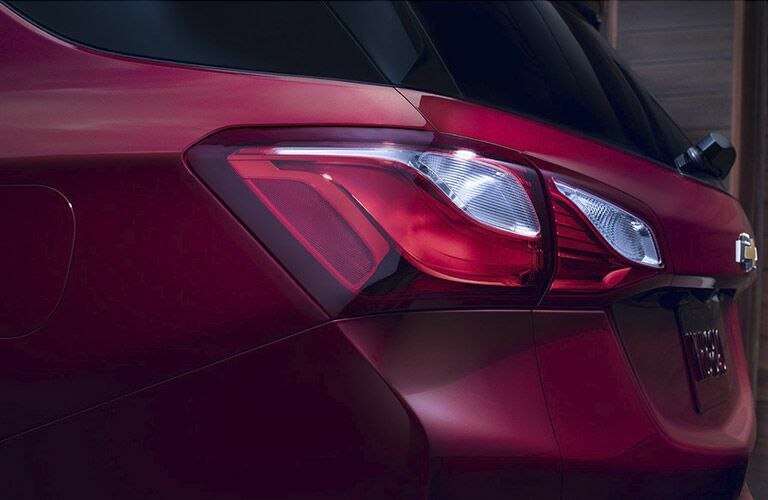 The Chevy Equinox is a good all-around vehicle that has a fun and versatile feel to it. Over the years improvements have been made to keep it fresh and hip, but it’s always led the charge in being an affordable family vehicle. 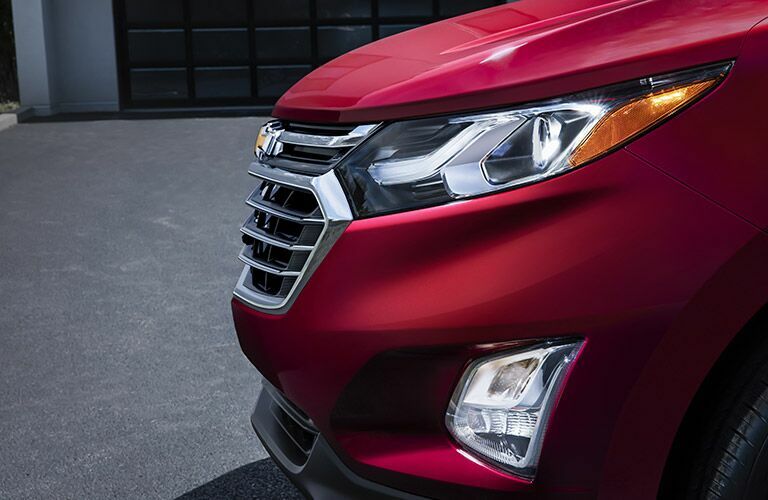 The Chevrolet Equinox was first introduced in 2004 and started out with a 3.4L engine. It wasn’t too long before some fun upgrades came to the Equinox with the introduction of sport trims like the Sport and LTZ trim levels. A few years into production the Equinox was outfitted with a 3.6L engine that had a bit more bite to its bark. In 2008 OnStar was added as a standard feature of the Equinox along with stability control technology. Into 2009 Chevrolet started producing the second generation of Equinox with an updated look and feel to it. New in the second generation were direct injection engines that helped to boost the fuel economy a bit and give some better performance. 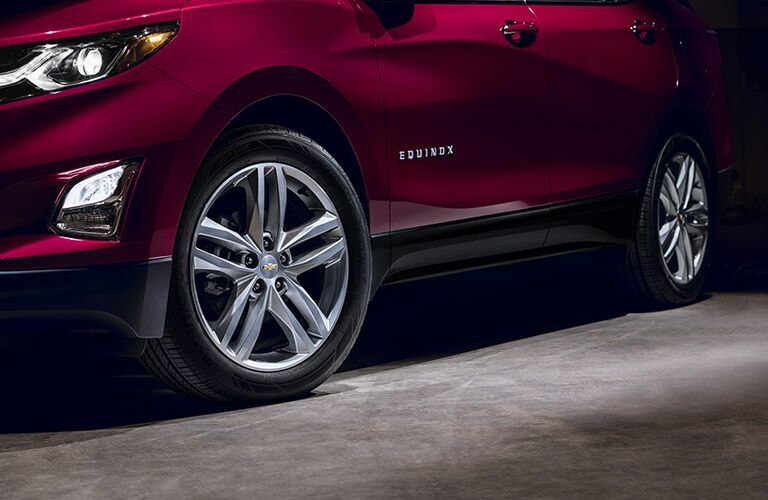 Improvements were made year after year as engines got better and more technology like Chevrolet MyLink were added to keep the Equinox on the cutting edge of entertainment options. 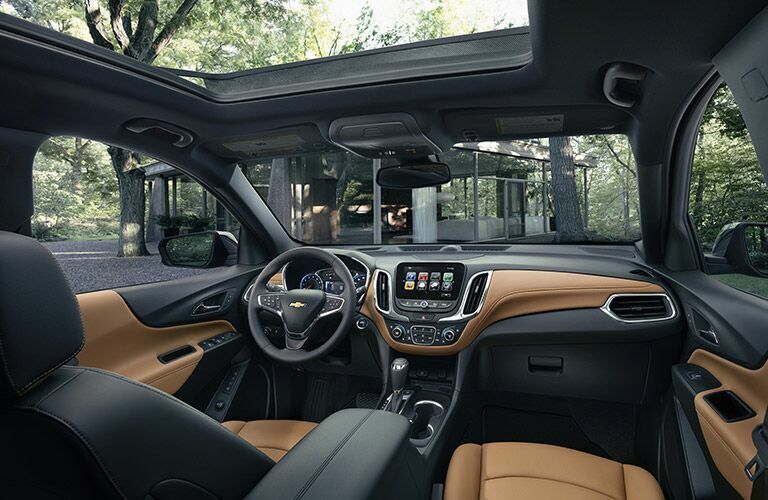 The third generation of Equinox began just this year as Chevy looks to continue the tradition of this exciting car. If you want to check out our Equinox inventory then stop by our dealership, we have models from 2010 up to 2018 so there is plenty to choose from. You can also call ahead with any questions and we’d be happy to help.